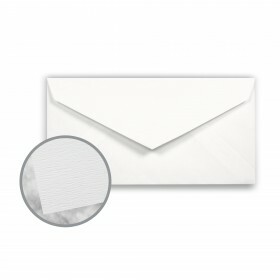 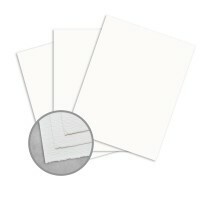 Teton Tiara White 80 lb cover is the pinnacle of perfect invitation paper. The paper's slight felt finish adds fine texture to the paper surface and an element of style rarely seen today. 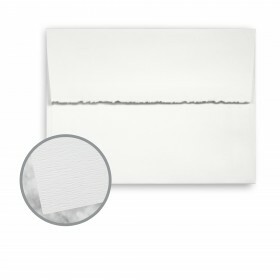 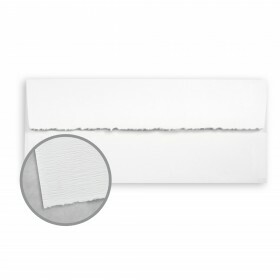 Available in text and cover weights in white and off-white this wonderful envelope gives any invitation or social announcement the appearance of old world hand-made paper. This inviting combination of paper and matching envelopes will make your social stationery and formal invitations extraordinary and memorable. 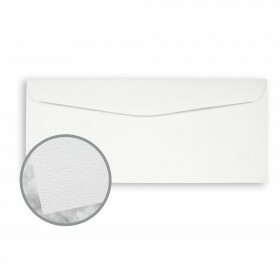 When quality and style are your paramount goals, Teton invitation paper and envelopes provides the height of excellence you desire.